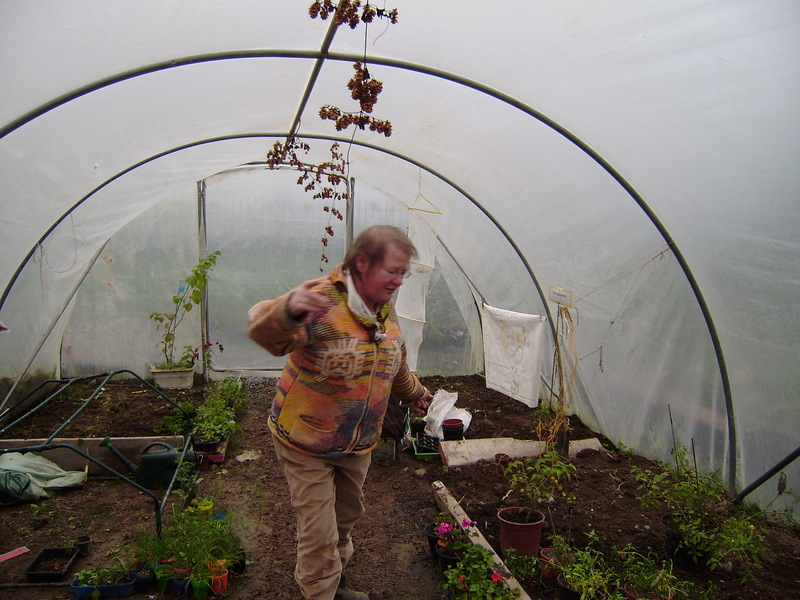 Barbera Mulcahy is the gardener in resident in the Southill Resource Centre in Limerick. 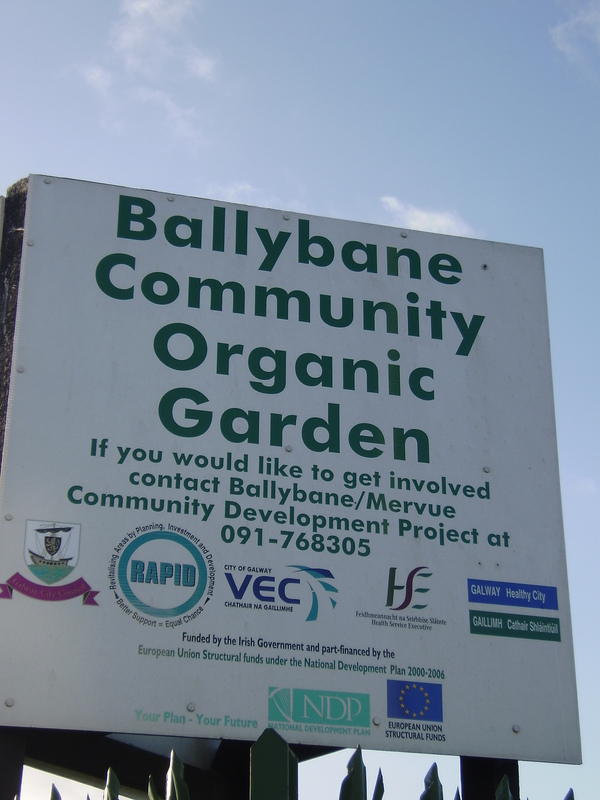 The centre was set up in Southill as part of the area regeneration project. 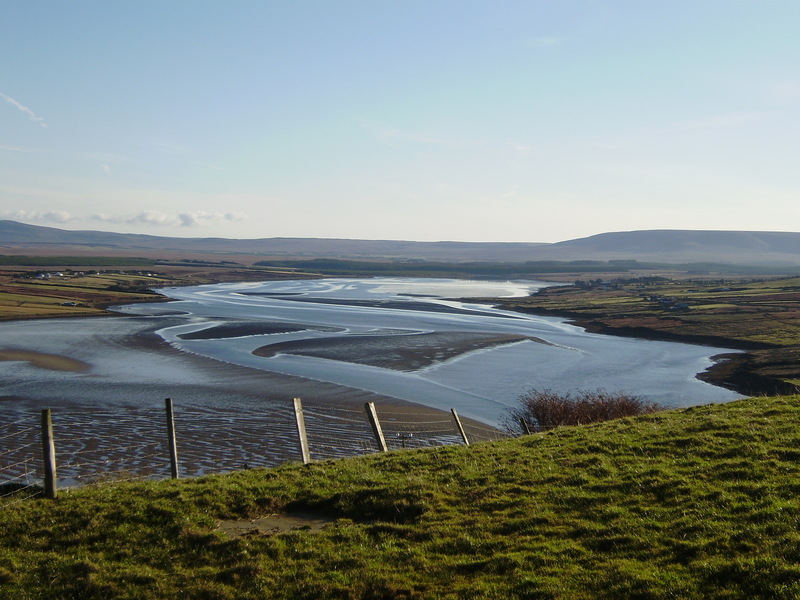 The community has recurring social problems and the centre, which was a real hive of activity on Friday afternoon when I arrived and seems to have become a local community hub, is a big part of the local effort to reverse some of the negative trends of the past. 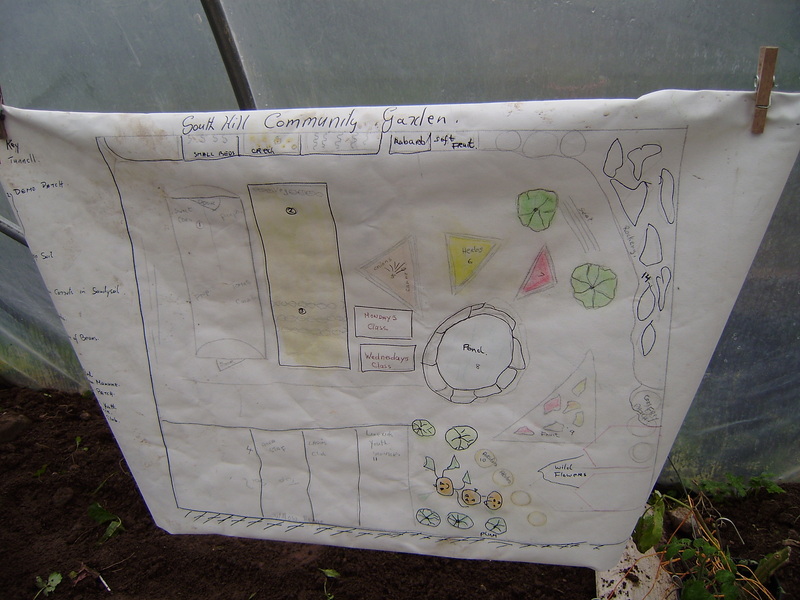 The community garden is part of this effort to get local people to re-engage with their community in a positive manner. 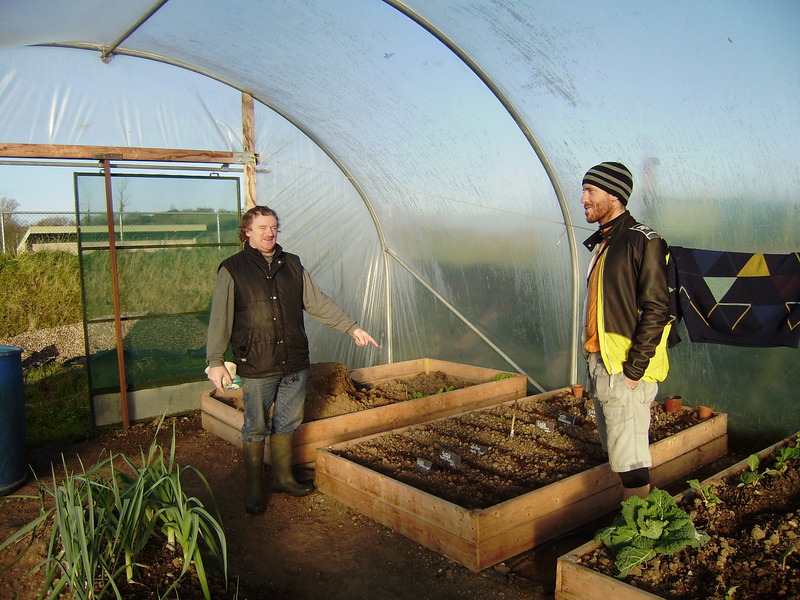 When Barbera arrived at the centre in March of this year there were three raised beds and the resource was slightly under-used. are not different from Nature. We are part of Nature. 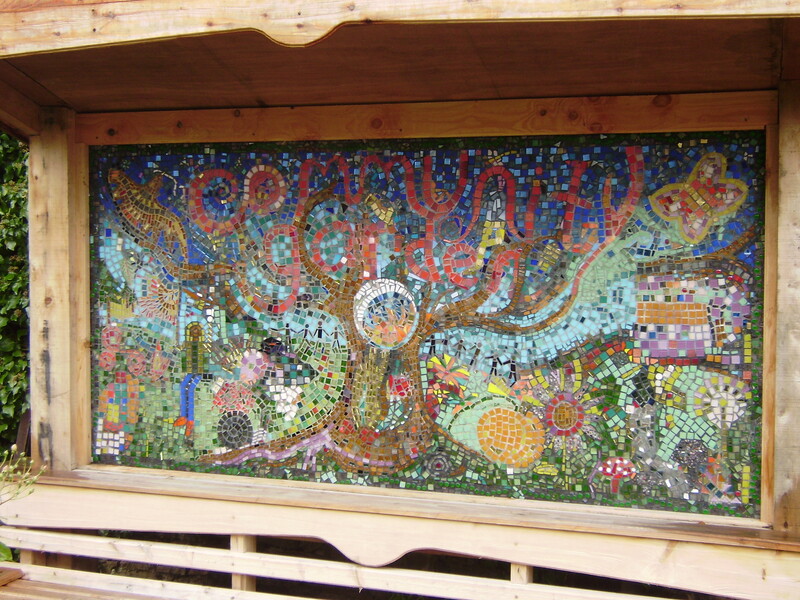 This has to be the most spectacularly located community garden in the country. 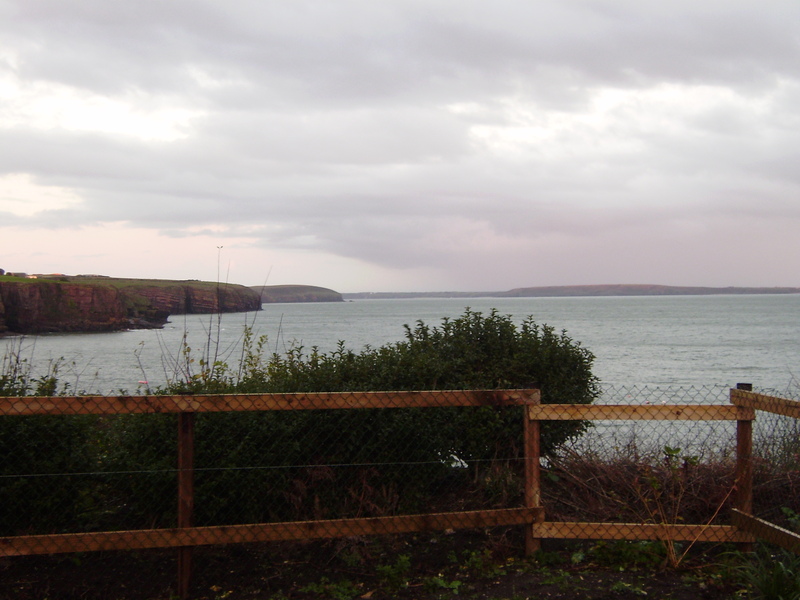 Perched on a hillside overlooking the Irish sea in Dunmore East, with seagulls milling around overhead and the sound of the waves crashing against the rocks below, locations don’t get much better. 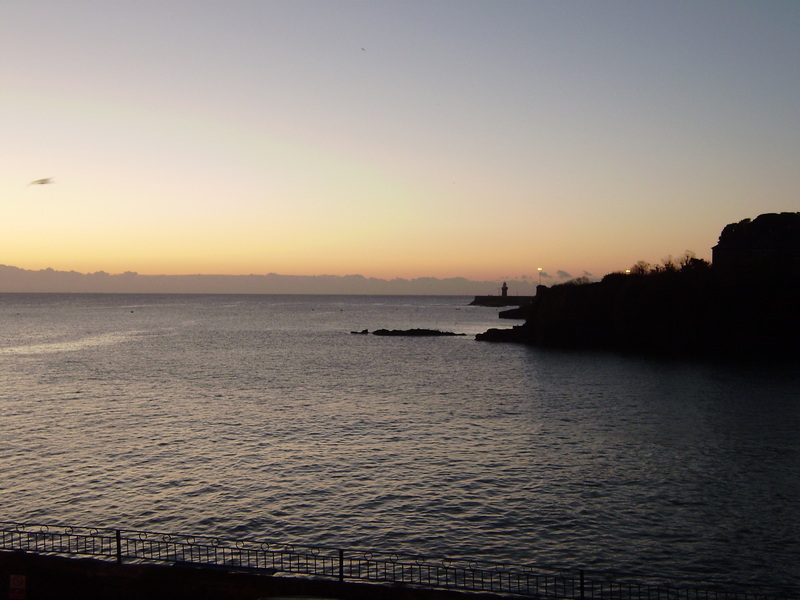 When I met Dave Curran at the Strand Hotel he was carrying a plastic bag full of seaweed that he’d just collected from the beach. He reckons that if he collects a bag after each storm he’ll have the best spuds in town. 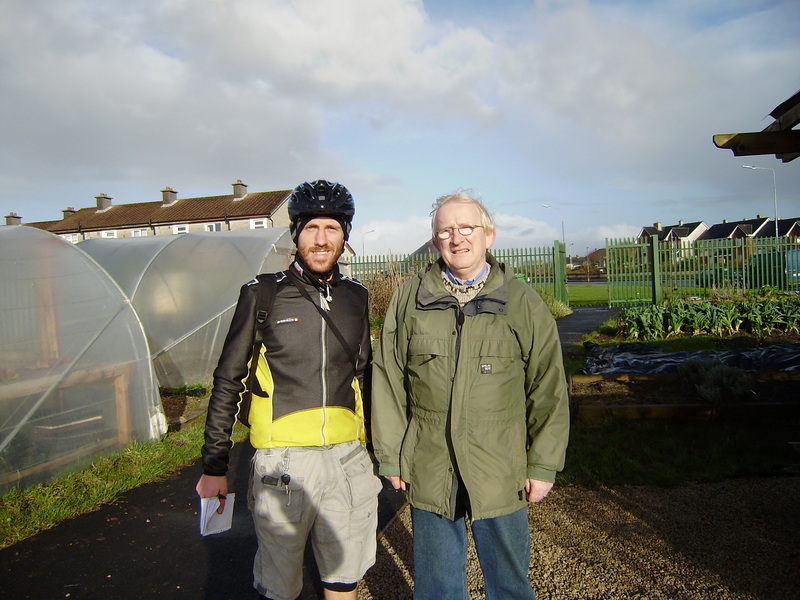 Dave is involved with both the community garden and GIY (see earlier post below) groups in Dunmore East and is a member of the GIY national committee.